As entrepreneurs, it is up to us to present our value in way that allows others to take notice. As women, it seems that we do not take full advantage of our expertise due to a lack of inner confidence. My guest this week, Dr. Samantha, sees this issue with many of her clients. 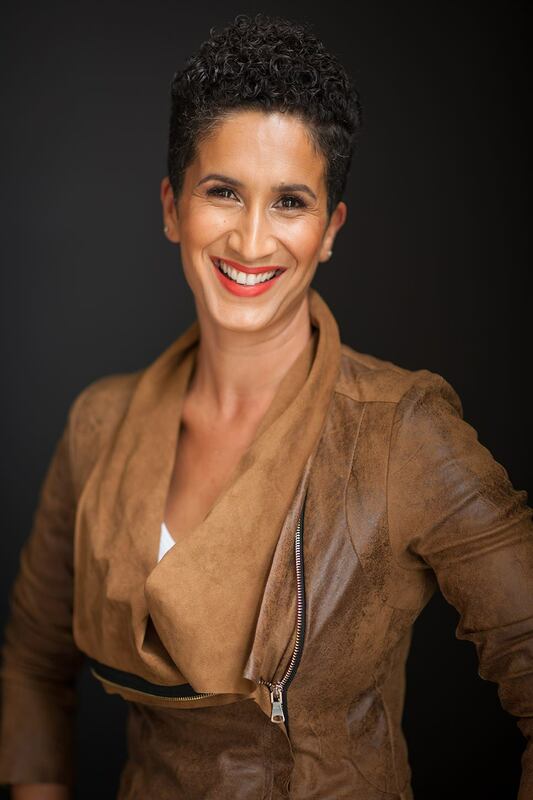 Dr. Samantha has spent her life trying to help others manage their limiting beliefs, first as a psychologist and then later as an entrepreneur and leadership consultant. She is dedicated to helping women overcome the obstacles that, a lot of the time, are put in place by the client themselves. Having a successful mindset is, afterall, is the first step on the journey to success. As women, there are already so many obstacles in place that we must overcome. Let’s not add anymore than we have to. Allow Dr. Samantha to give you some tips on how to challenge the limiting beliefs that we have allowed run our thoughts for too long. Overcome the obstacles and unlock your potential in this episode of the Succeed Against the Odds podcast.